Manchester United legend Bryan Robson has urged the club to keep hold of the midfielder Ander Herrera. The Mirror reports that the 29-year-old is free to talk to foreign clubs given that he is in the final six months of his current deal. 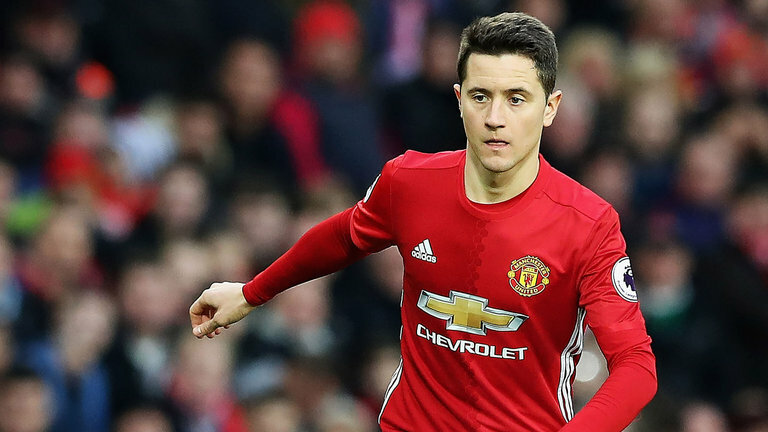 The report adds that Herrera is keen on extending his stay at Old Trafford despite interest from his former club Athletic Bilbao. Speaking to the Manchester Evening News (h/t Mirror), Robson wanted the Spaniard to remain at the club as he believes the midfielder brings the best out of other players. The former United star believed that the Spaniard has done well since returning to the side, and is one reason why people are talking about Paul Pogba, Anthony Martial and Marcus Rashford. Keeping Herrera would be great for the team given his combative nature and hopefully, we finalise a deal to extend his stay at Old Trafford. The 29-year-old has done well alongside Paul Pogba and Nemanja Matic under Ole Gunner Solskjaer. 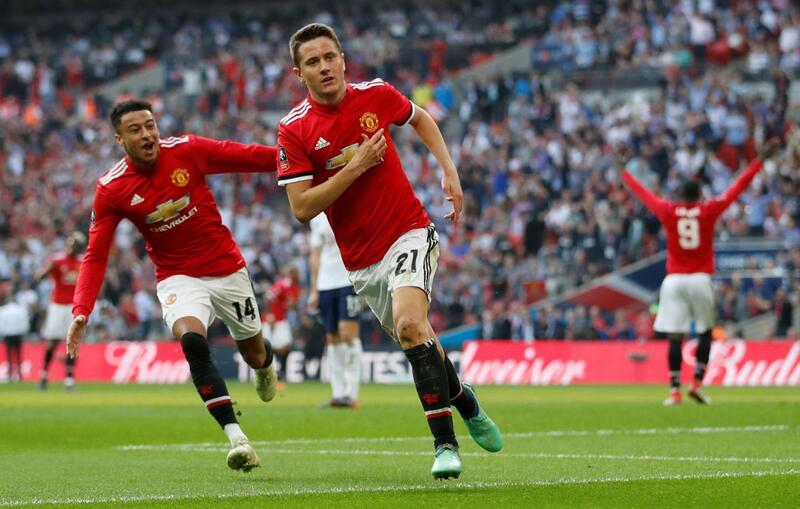 The Red Devils are still in with a shot of finishing the season with silverware, and Herrera would have a major say if we end the campaign on a high.